Church of the Cross is a brand new people! We are grateful to a good God for giving us life. We are very new, and very excited about the future a good God has in store! We invite you to worship with Church of the Cross sometime soon. We realize it’s not always very easy walking into a church community for the first time. We hope what’s here helps you to be at ease. The worship of Church of the Cross is a blend of the traditional and contemporary. 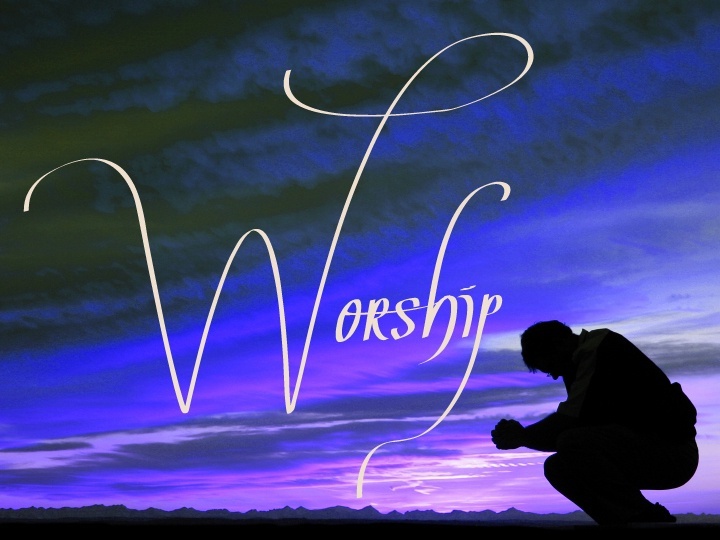 Our pattern of worship is one that reaches back 1800 years. We begin with a greeting; some singing; and readings from the scriptures. We respond to the scriptures with a teaching and our prayers. And then, we share in the Lord’s Supper. The Lord’s Supper is, for us, the central act of worship. We bring ourselves to the table, and receive the consecrated bread and wine to be nourished, comforted, and strengthened. At the same time, we do all these things in a spirit of simplicity, hospitality, and invitation; gratefully remembering that in worship, God asks not for a performance, and not for perfection, but for presence; for us simply to be present to the Lord. We do all this according to the practices found in the Episcopal Book of Common Prayer. Click here to view an on-line version of the Prayer Book. What are the beliefs of Church of the Cross? We adhere to the ancient statements of faith as found in the Nicene and Apostles’ Creeds. Click here to read these creedal statements. Where does Church of the Cross worship and what time? Church of the Cross worships every Sunday at 9:30 AM at the Serene Hills Elementary School, located at 3301 Serene Hills Drive in Lakeway. For directions to Serene Hills Elementary School, please click here. Where are you located in the school? We worship in the cafeteria. Park in the lot to the left of the main parking lot. Enter through the gate where you see the banner, and come into the cafeteria. But no worries…we’ll be there to greet you and show you the way. What do people wear to worship at Church of the Cross? What happens for children during the worship service? Church of the Cross has nursery care for children four and under every time we worship. The nursery is staffed by trained and professional child-care providers. For older children, our Sunday morning children’s ministry takes place during the worship service. The children begin in worship with their families; and then, while the adults are having their teaching time, the kids go to their own Bible teaching time, called “CrossKids.” Everyone comes back together to share in the Lord’s Supper. As well, children are always welcome in worship for the entirety of the worship service. What kind of music will I find at Church of the Cross? We sing a blend of new worship songs, gospel-style music, and also sing from the traditional and ancient hymns of the Church. How does Church of the Cross do communion? In the gospels, Jesus is always breaking bread with people. So following the path of Jesus, Church of the Cross celebrates the Lord’s Supper every time we are together. We break bread together, and everyone is welcome at the table. Regardless of your age or religious background, you are invited, welcomed, and encourage to be part of the Lord’s Supper. There is always space for you at the Lord’s Table. Welcome to the Feast! What about baptism at Church of the Cross? Baptism is how we are welcomed into Christ’s Body, the Church. In our baptism, we are claimed by Christ, forever…always, a loving God holds us close; and empowered to be the Lord’s servants in the world. If there is someone in your household to be baptized, please contact our pastor, Paul Johnson at paul@ecclt.org or by text or call at 512-695-2803. Please contact Paul Johnson, Vicar, at paul@ecclt.org or 512-695-2803.